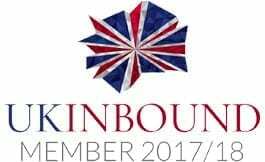 24 hours a day and 7 day a week coach service linking Oxford and London. The Stagecoach bus route 66 runs from Oxford to Swindon via Faringdon, Bessels Leigh, Fyfield, Southmoor and Buckland. 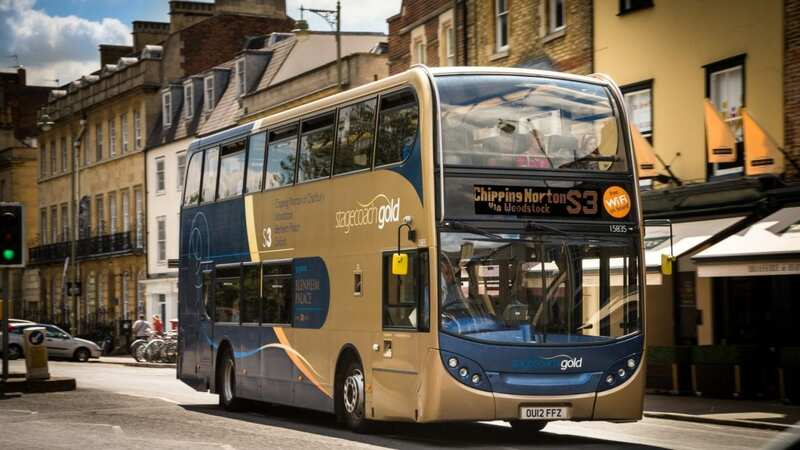 The S5 connects Oxford and Bicester via Summertown, Gosford, Bicester Village and Bicester. Buses depart from Oxford City centre, Magdalen Street (Stop C4) up to every 15 minutes. 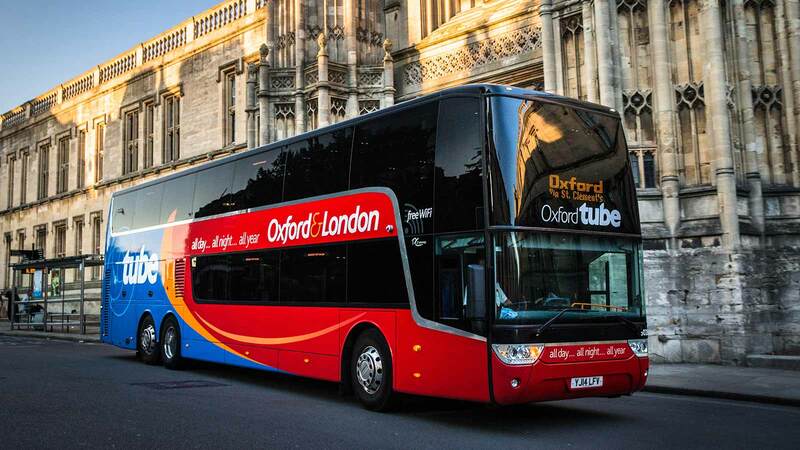 Stagecoach provides local bus services throughout Oxford City and Oxfordshire as well as the 24-hour coach service between Oxford and London, Oxford Tube. For longer journeys, Stagecoach Gold is a luxury bus service available at no extra cost. Stagecoach Gold buses run to a number of key attractions in Oxfordshire including Woodstock for Blenheim Palace and Bicester Village. Discover Oxford by bus; sit back, relax and take in the views as you make your way to some of the most beautiful towns, villages and iconic buildings in the area. 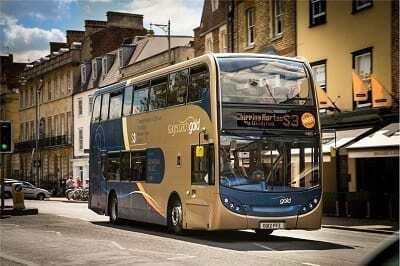 Stagecoach in Oxfordshire offers a range of tickets for children, young people, students, adults, families and groups. For guidance on which ticket option is best for your journey, view the guide to Oxfordshire tickets. To plan your journey, buy your ticket and find your nearest bus stop, download the Stagecoach Bus App!